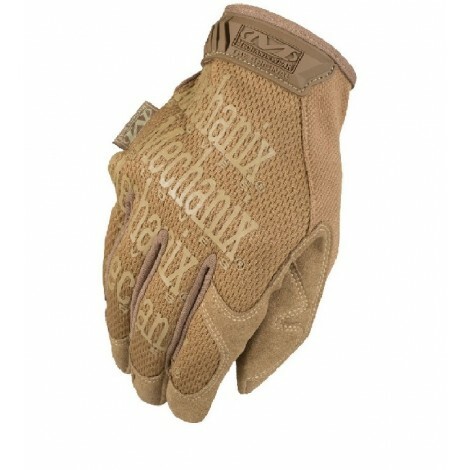 Lightweight, incredibly breathable, and touch-screen technology compatible — the Halberd Sensor Gloves are designed for serious action in warm-weather environments. 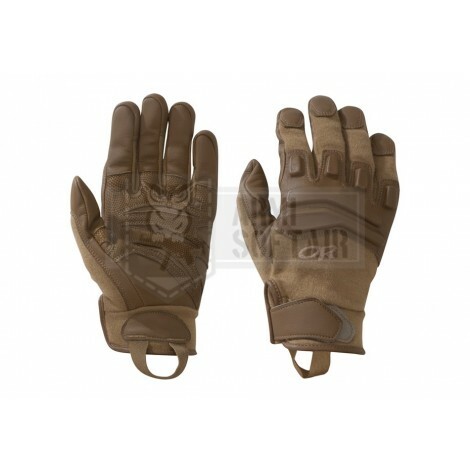 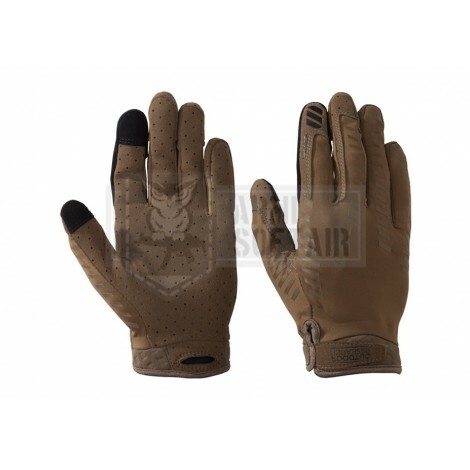 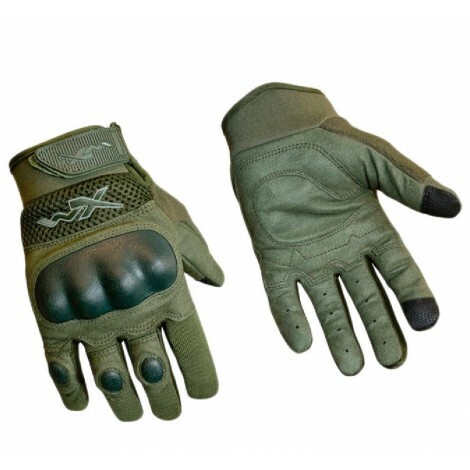 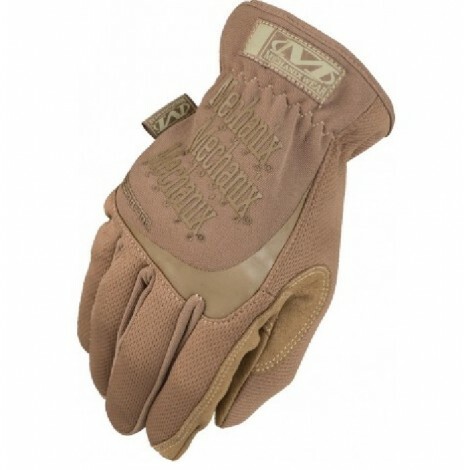 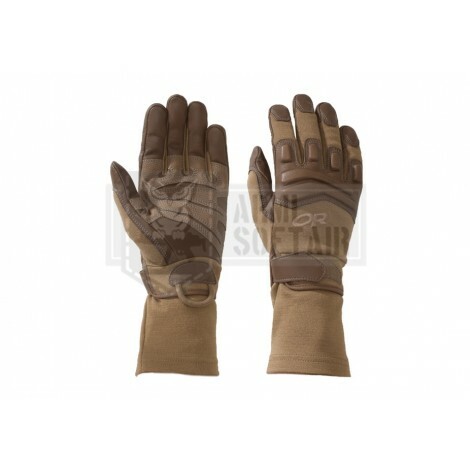 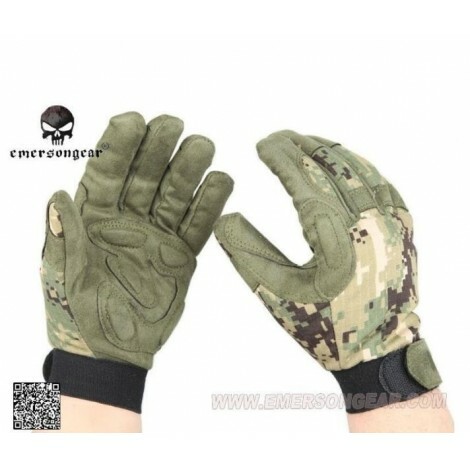 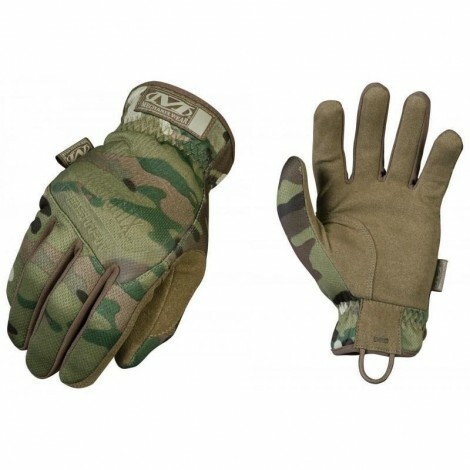 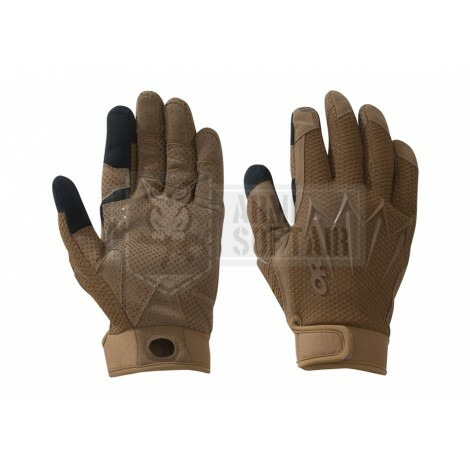 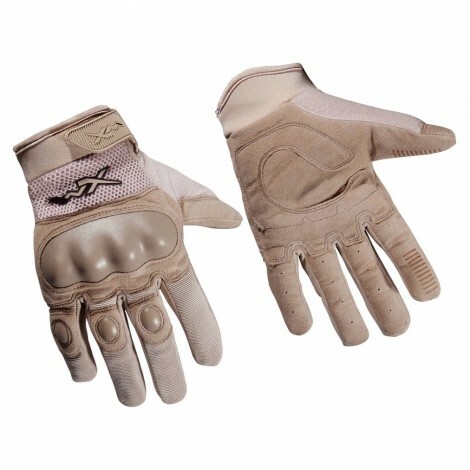 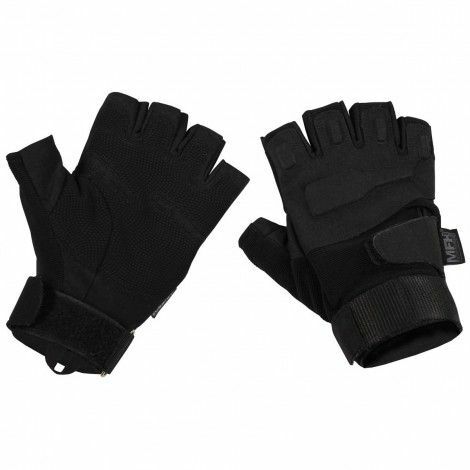 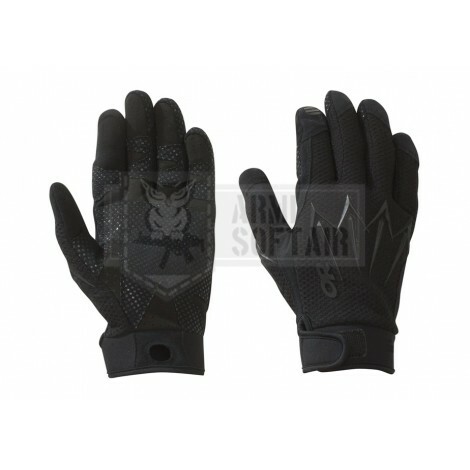 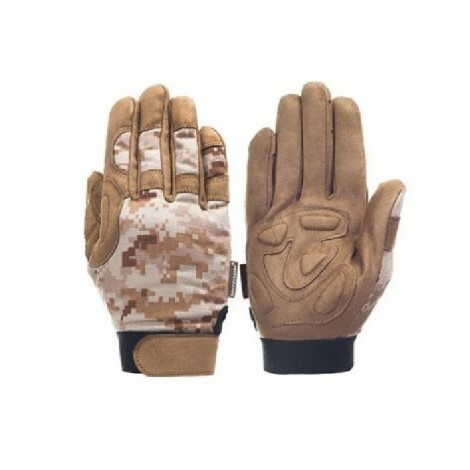 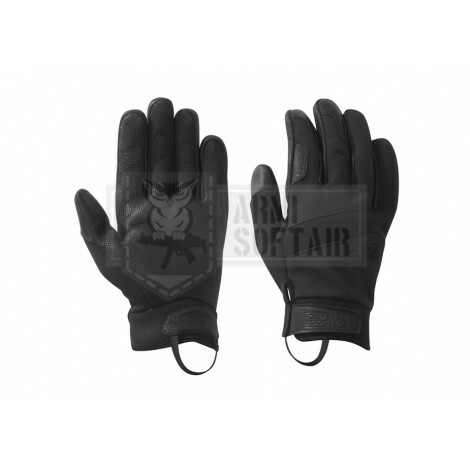 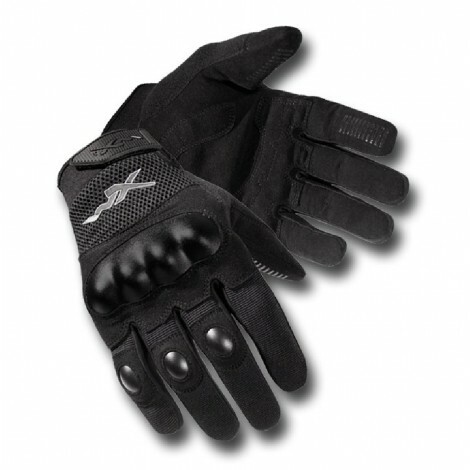 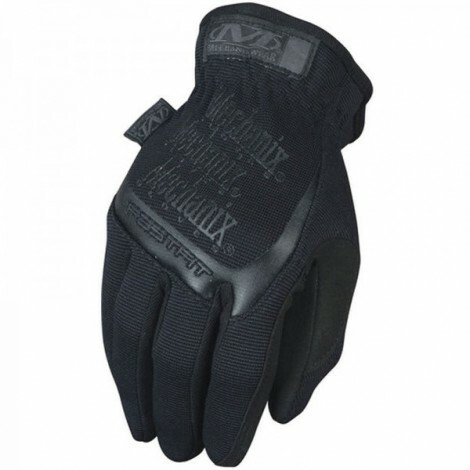 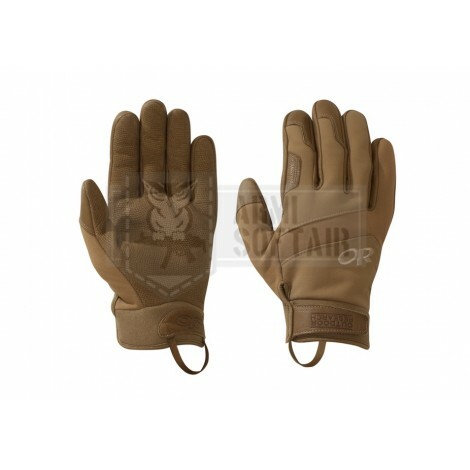 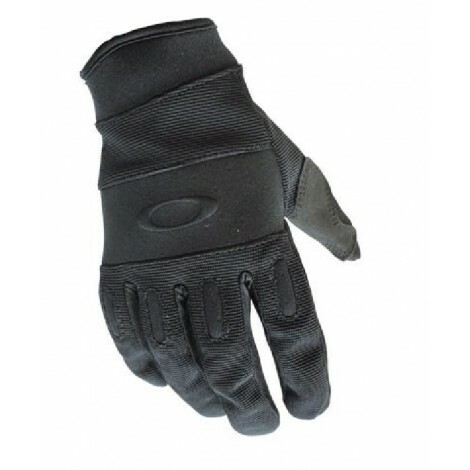 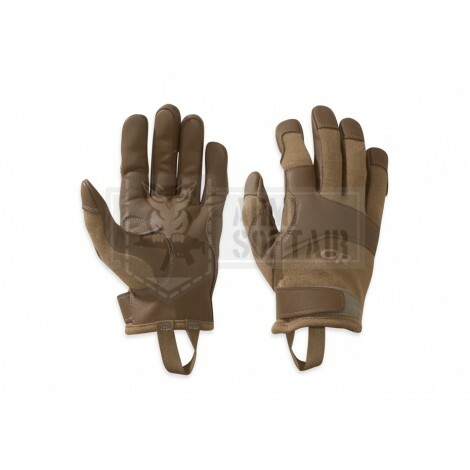 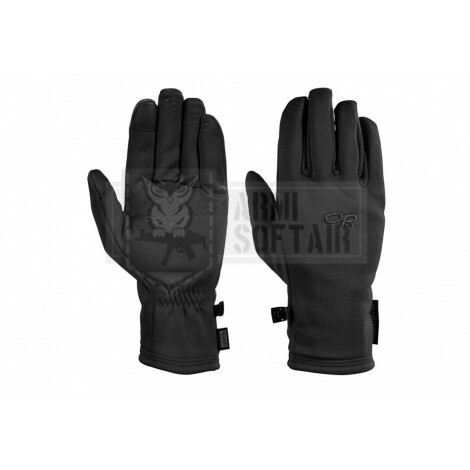 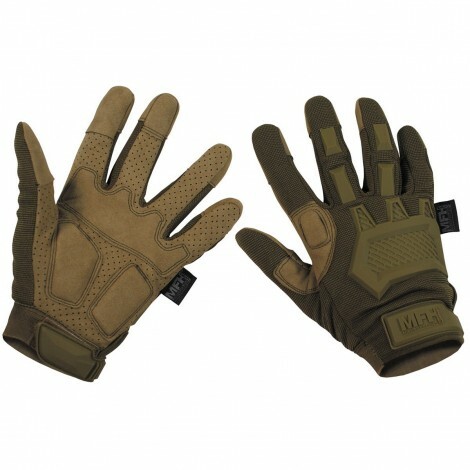 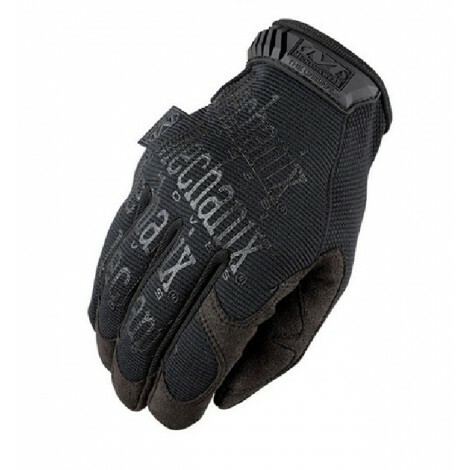 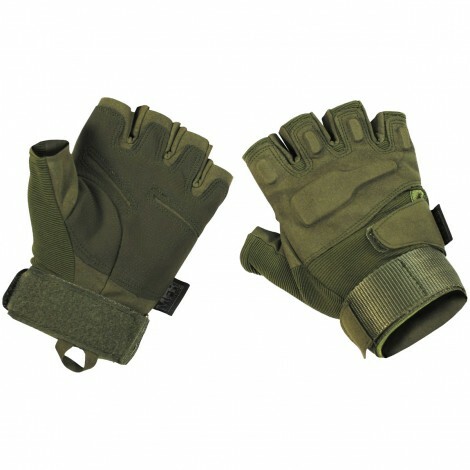 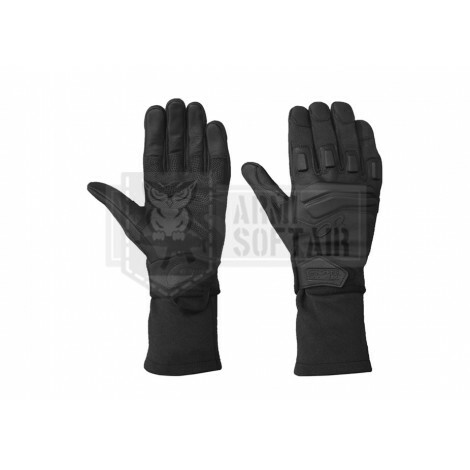 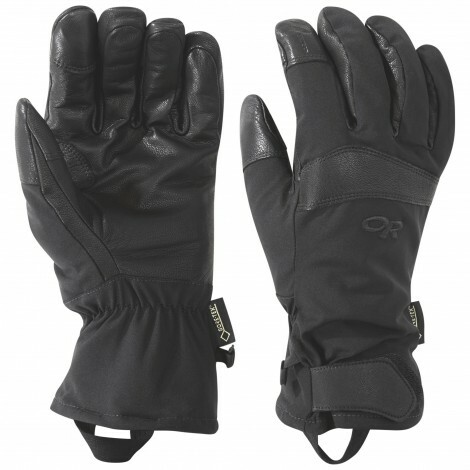 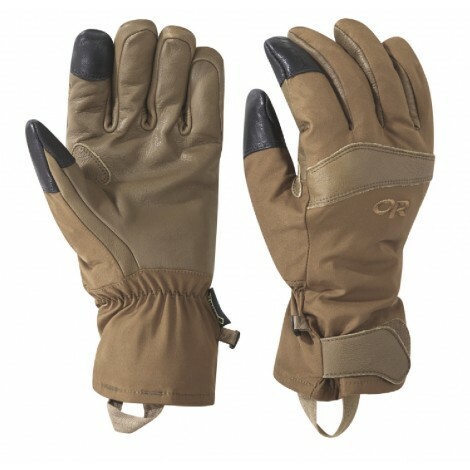 The polyester stretch mesh back-of-hand vents excess heat and wicks perspiration away from the skin, and the durable synthetic leather palm — with reinforcing overlays and silicone grip dots — withstands punishment from rocks and abrasive sand. 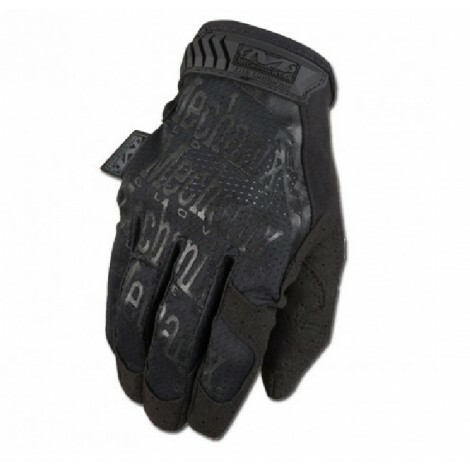 The conductive synthetic leather index-fingertip allows for the use of touchscreen devices without exposing your hands to the elements.